Hope you enjoy the site. I started it as a way to get to know one another, buy and sell things, and anything else that might develop. If you would like to see anything added to the website, please let me know. I want to take the opportunity to promote some of the businesses owned by our great residents. Please check with your neighbor before hiring someone you don't know! CHECK OUT THE MESSAGE BOARD HERE!!! 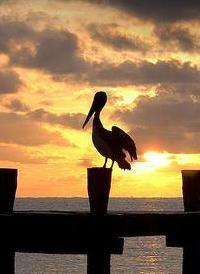 Post a message, introduce yourself, tell us where the fish are biting, etc. 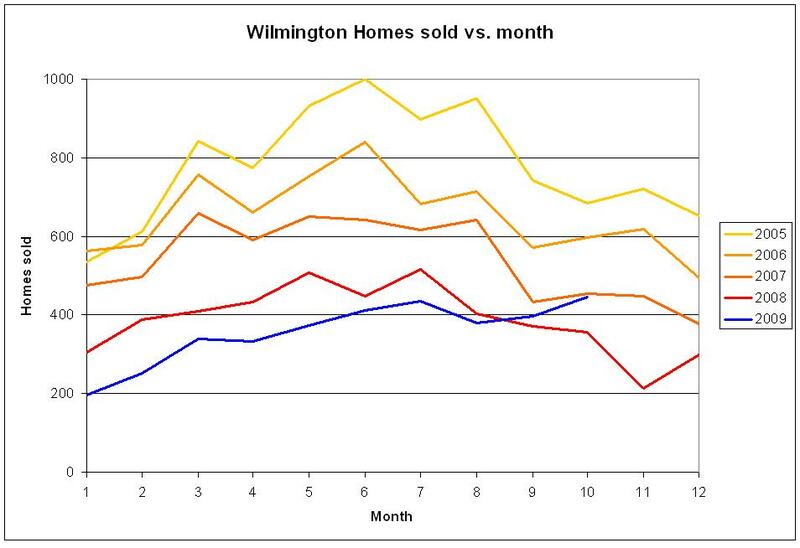 Update: Has the housing market hit bottom in Wilmington? See for yourself, click on the graph.